If you’re a first-time parent you will, at some stage, have the great Baby Monitor Debate. Those in one camp insist the only way to achieve peace of mind while your newborn sleeps is to keep a virtual eye on them. There are others who prefer to let sleeping babes lie. 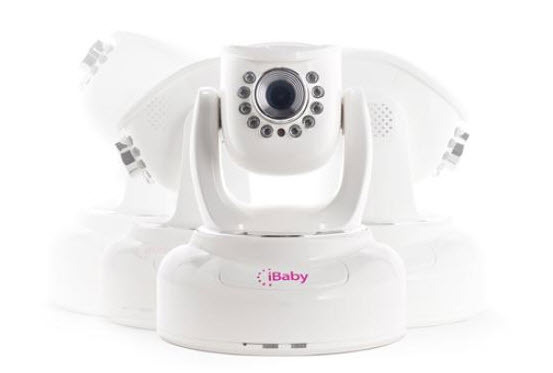 If you’re in the former group – the following baby monitor roundup will prove an invaluable go-to guide. 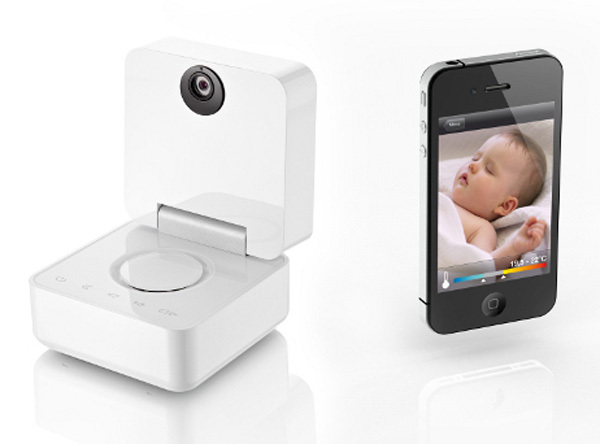 A burgeoning pocket of the baby monitor market is the iPhone compatible devices. 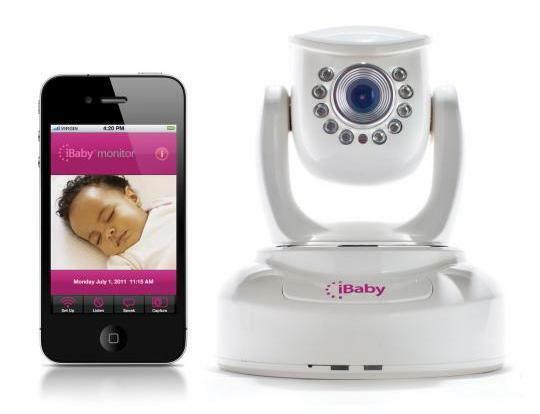 The iBaby Monitor is a sight and sound monitor, with a camera that’s controlled by your iPod touch, iPhone or iPad. It lacks nothing in the bells and whistles department, with infrared night vision and two-way audio. It’s $249.95, from a range of retailers. Here’s another in the ‘i-monitor’ range. The BabyPing also allows carers to hear, view and monitor their babies through an iPhone, iPad or iPod Touch. It also comes with a raft of security and safety features, to alert the user if the baby cries, if the WiFi connection is broken or the device is out of range. It’s not yet available in Australia, but will be priced at $185. 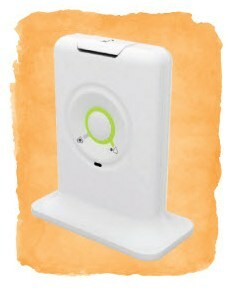 The Withings Smart Baby Monitor has a smart sensor, which can communicate with any existing connected screen via bluetooth, WiFi or standard wire connections – which means an iPhone, computer, LCD TV or any similar device becomes an instant baby monitor. It also gives some of that additional information we like to know about our child’s space, like the temperature and humidity. It’s $399 from Withings. 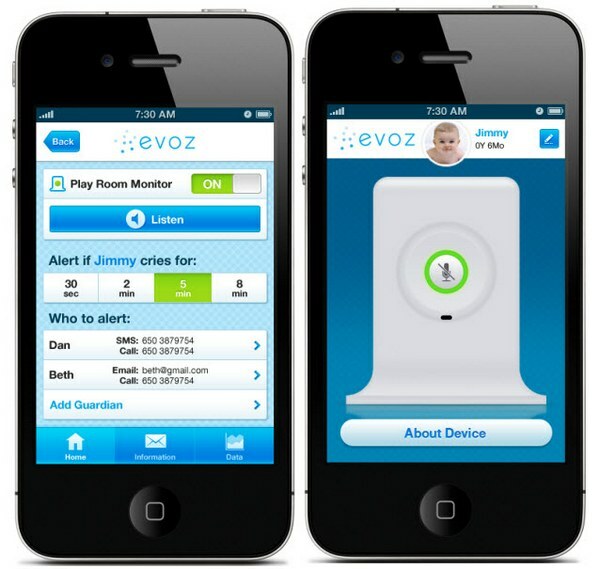 The Evoz baby monitor lets parents use their iPhone to monitor their babies from anywhere in the world. It also has an option that allows you to receive SMS or email alerts when the baby cries for longer than a specified time. You do need two iOS devices to use this service, otherwise you can order one of three monitors – the Basic (US$120), Standard ($160) and the Premium ($180). Each has different features and listening plans. You can find our more at Evoz. 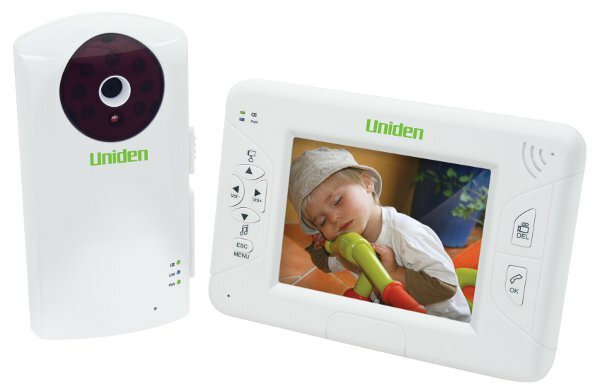 If you prefer a more traditional baby monitor, the Uniden Digital Wireless Baby Video System fits the bill. It offers the option to purchase additional cameras (you can have up to four) – which can be simultaneously viewed. It’s a great way to extend the life of the monitor. It can eventually be used in other areas of the home, like the playroom. It retails for $169.95, and is available from selected electrical retailers. 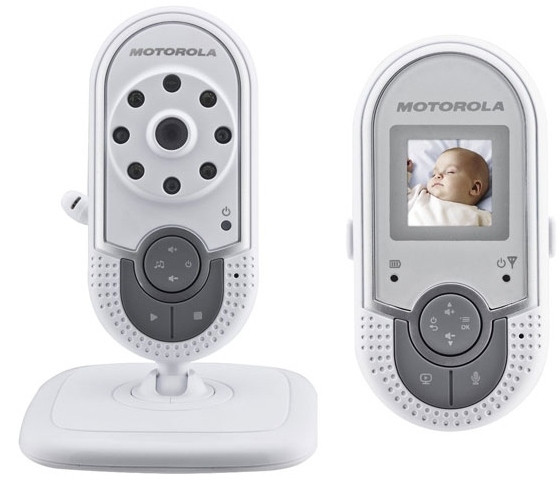 Another more conventional option is the Motorola Digital Video Monitor which offers sound and colour video display for just $150. You can buy it from Baby Kingdom.